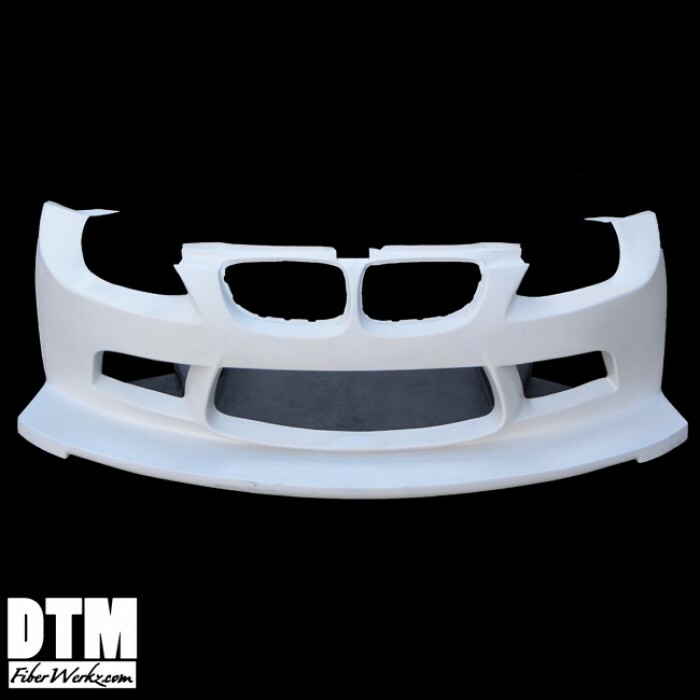 This E92 GTR Race Style Widebody will fit any BMW 3 series E92 & M3 07-13 (2dr. models only). 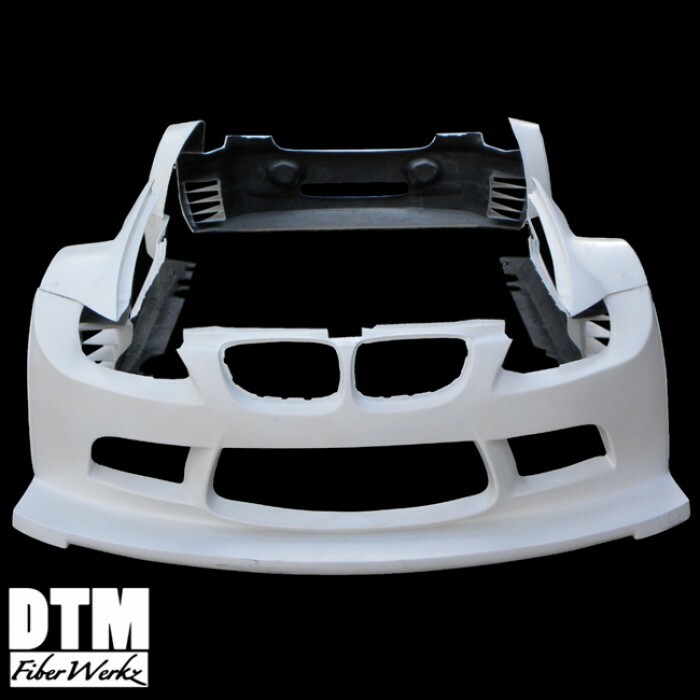 All our DTMFiberWerkz bumpers are made here in USA in FRP (Fiberglass Reinforced Plastic) and CFRP (Carbon Fiber Reinforced Plastic) finish. 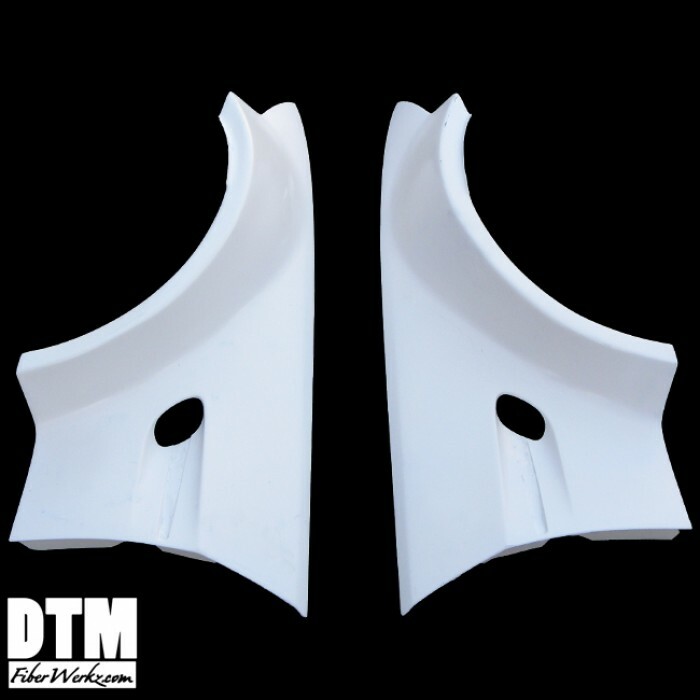 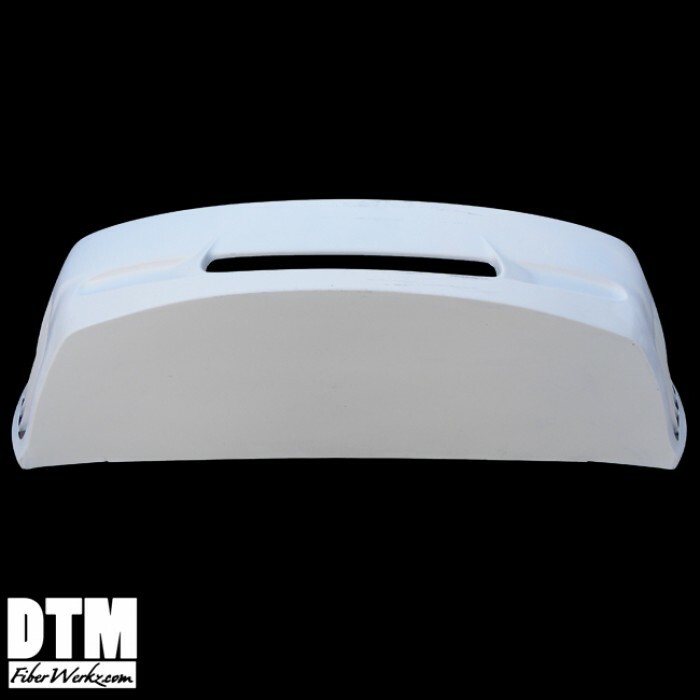 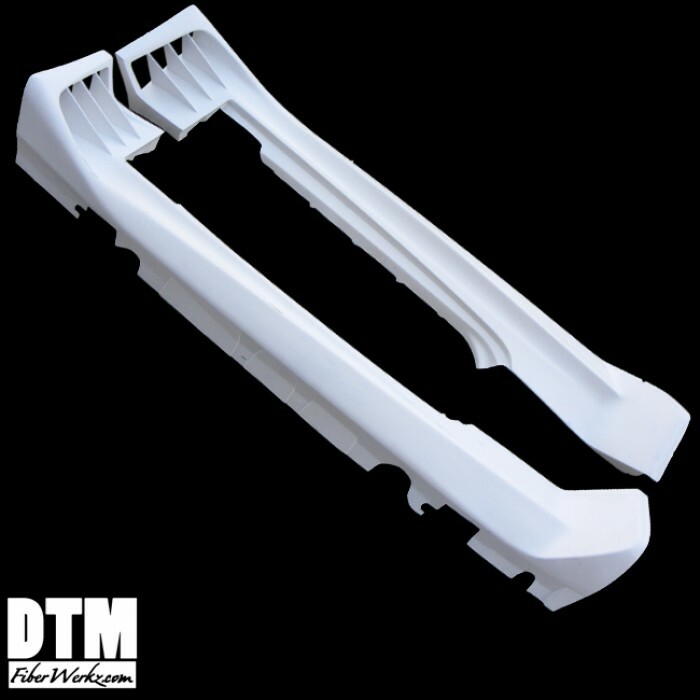 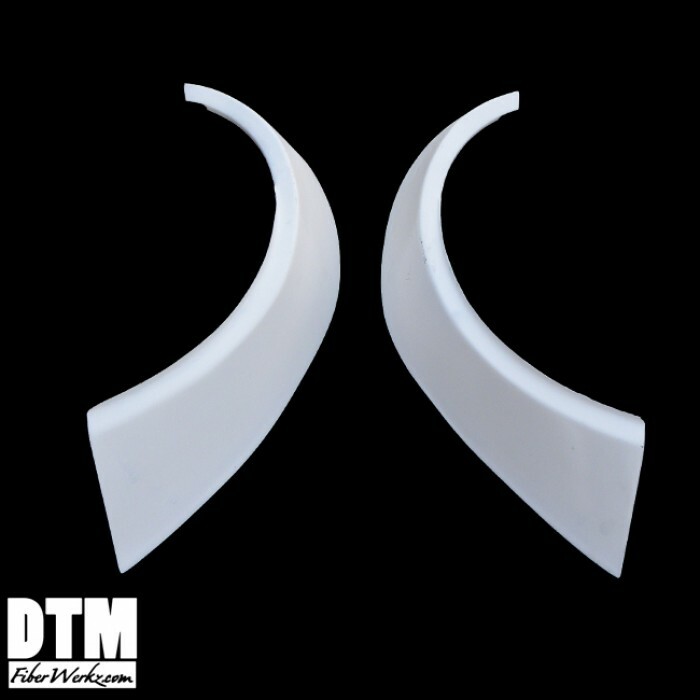 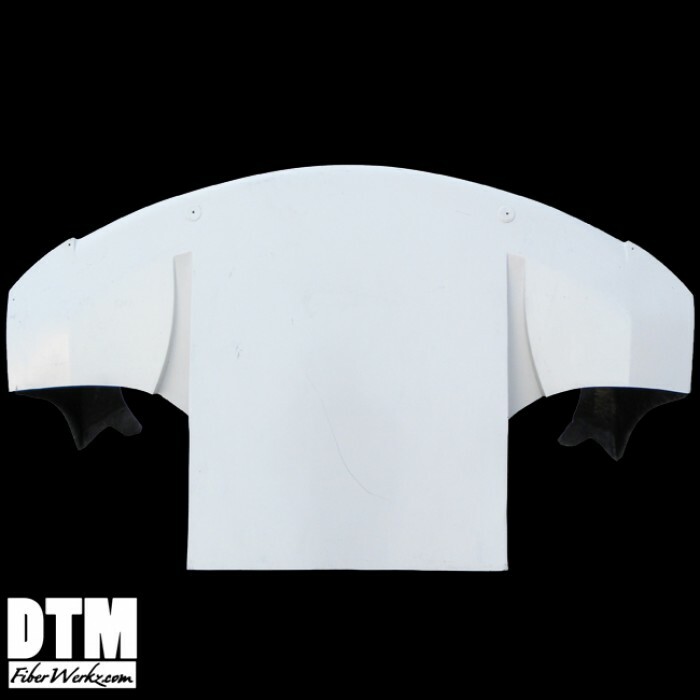 These parts are more durable and have more flexability than your standard fiberglass parts. 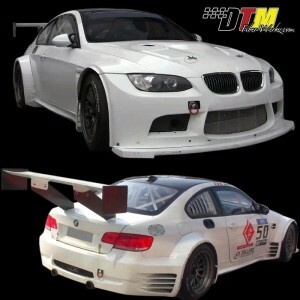 -Customize your car with this E92 GTR Race Widebody Kit. 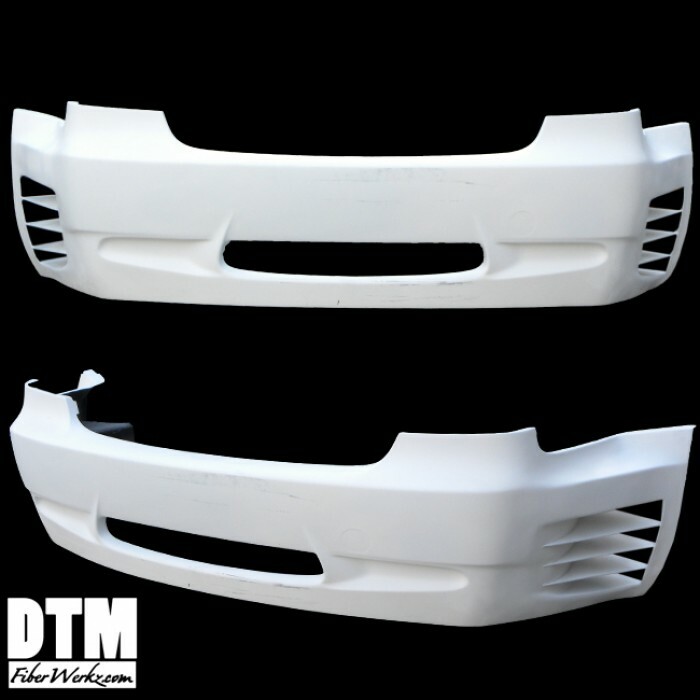 Body kits are a great way to make your 3-Series 07-13 E92 to stand out from the crowd and become a real show stopper. 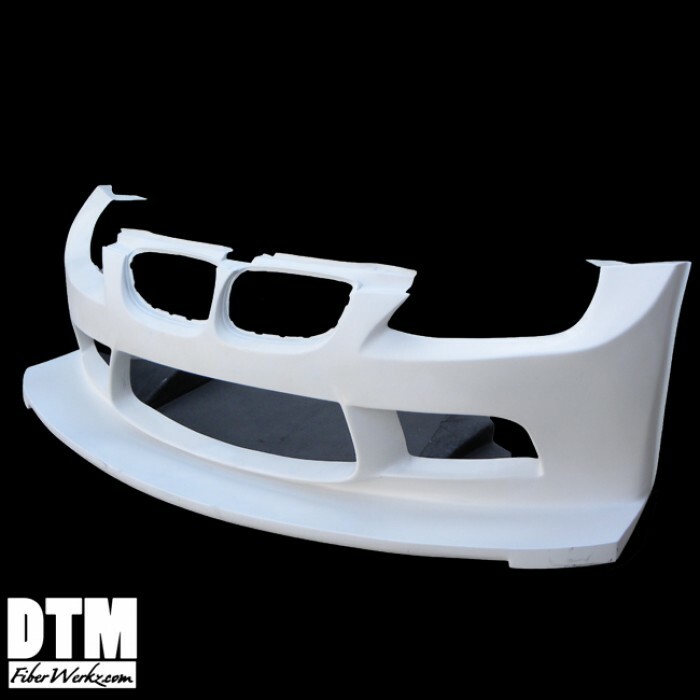 But don't stop with spoilers and lips, we offer more parts categories to choose from, exterior parts, interior parts, performance parts and more!